So you’re wondering if you can extract drums from a song. Or take every instrument out of a song except for the drums. Or remove only the drums and leave everything else in – so you can practice drumming with the track. The good news is you can. In the next 5 minutes, I’ll show you how to remove drums from a song – the manual way (slow) and the smarter way by using a plugin that does it for you. Why Do You Want To Extract Drums Anyway? I normally see two reasons for doing this. First, I’m guessing you’re a drummer, whether beginner or intermediate, you want to practice playing the drums with some of your favorite music pieces. And you want to remove just the drums, so you can practice over the piece. 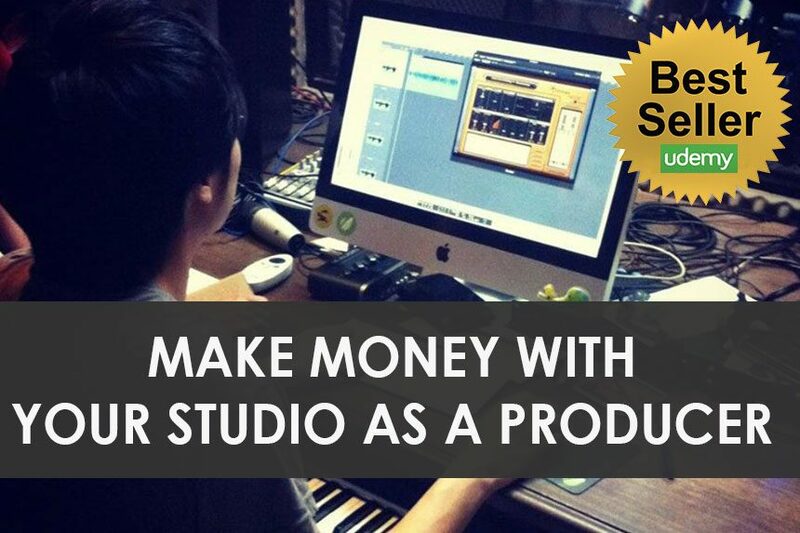 Second, you’re into audio sampling and within your music making processes, you want to extract drum parts from a song. It could be a drum fill or loop. Basically, you want to extract interesting drum sounds or rhythms and use them as samples or remixes. Perhaps you have another reason for extracting drums out of songs. If so, let me know in the comment section below. Now, before we go into removing drums. I just want to stress on one thing. Extracting drums from a mix is extremely difficult, just like extracting eggs & flour from a perfectly baked cake. So while an audio mix is like a baked caked, the techniques that I’m about to show you doesn’t necessarily work on every song. Keep that in mind. You can use an audio editor like Adobe Audition or Audacity to do this. In this post, we’ll use Audacity. This technique involves using phase cancellation to ‘remove’ or really reduce certain audio components within a mix. 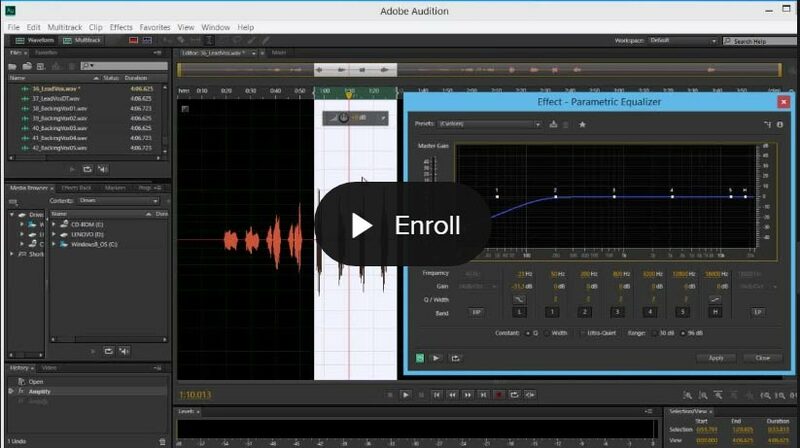 Import your audio file into Audacity. Most music mixes are in stereo, so make sure you are able to select the left & right channels independently. Simply dragging and dropping your audio file into Audacity would do. Next, select one of the channels. Go into ‘Effects” and select “Invert”. You should see the audio file invert. What invert does is it simply invert the ‘peaks’ and ‘dips’ of the audio waves. This doesn’t change the way the audio channel sounds. To get the best results, I’ll advise you to use an EQ to control the mix elements that you want to be phased out from the mix. I usually start off by cutting the frequencies within the mix that I want to hear in the playback. Remember, with the frequencies that you cut off, means that it won’t be phased off and is what you want audible in the mix. I’m always fascinated with softwares, as they help you things done faster and smarter. 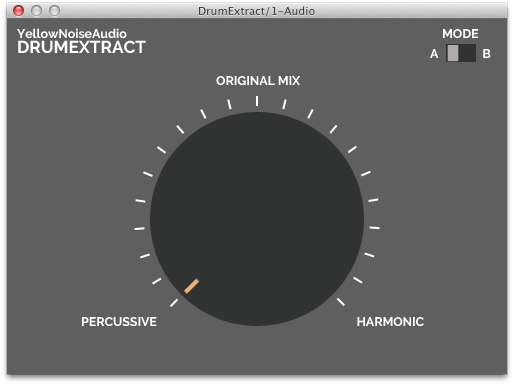 DrumExtract is an audio processing tool to extract or separate percussive elements within an audio mix. It also works better than the method shown above, beyond using any traditional audio tool, allowing great results that no amount of EQ-ing, compressions or conventional audio effect tool can do. It works as a VST or AU plugin (32 & 64-bit) for if you’re using a Windows or Mac. 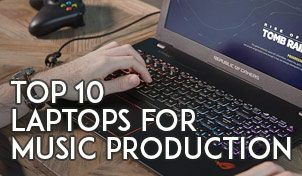 This means it’ll work natively within your favorite DAW, such as Cubase, Logic, Ableton Live, FL Studio, Sound Forge and even your conventional audio editors like Audacity or Adobe Audition. Using the DrumExtract plugin is quite simple. Simply dial all the way to the left to only retain the percussive elements of the mix, or dial it all the way to the right to retain only the harmonic elements within the audio mix. The interface looks really simple, but as you move the dials, DrumExtract has algorithms that try to see patterns in the mix and extracts the percussive signals with the use of lots of mathematical equations, which luckily, all is done for you. However, DrumExtract can do some other amazing things as well. For one, you can use it during the mixing or mastering process, where it can be used to increase or decrease drums elements in the mix. If you’re a music producer who loves resampling samples, you can also use the plugin to extract drum elements to form into loops & samples for your production purposes. Or go further and load the isolated samples into your MPC or sampler player for live performances or production. I hope this post has helped you find a way to remove drums or vocals from a music mix. If somehow the above two methods above didn’t help you, perhaps you should consider buying music from websites that offer music minus ones (karaoke tracks) such as Karaoke Version. Let me know what you think of the two methods explained in this post. 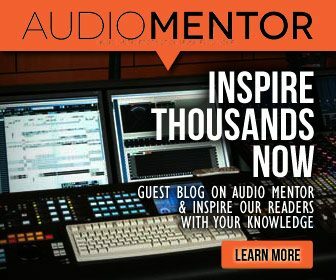 Your comments will help the Audio Mentor community.